The truth is that the question of birthdays in Jewish tradition is an age-old discussion. Lubavitch Hassidim commonly celebrate birthdays, seeing the day as an auspicious opportunity for spiritual growth. In 1942, Rabbi Menachem Mendel Schneerson (Ramash, 1902-1994) – then the son-in-law of the incumbent Lubavitcher Rebbe – published a calendar that included pithy teachings, notes on historical events, or customs for each day. The calendar was titled “Hayom Yom…” (Today is day…) and continues to be studied today by Lubavitch Hassidim. 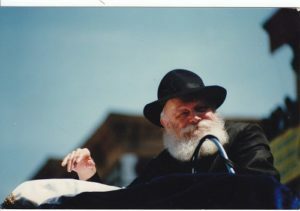 Ramash’s father-in-law – the Lubavitcher rebbe, Rabbi Yosef Yitzhak Schneersohn (1880-1950) – also related to birthdays. 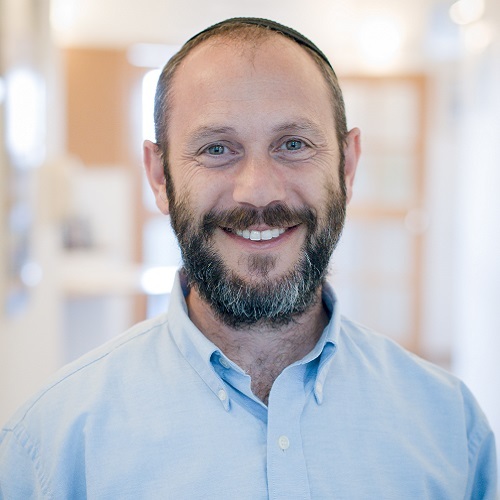 He pointed out that the Ba’al Shem Tov used to celebrate his birthday each year on 18 Elul, inviting others to a feast and publicly teaching Torah on the occasion. In 1988, Ramash returned to the importance of celebrating birthdays and on a number of occasions he publicly spoke about how the day should be commemorated. Ramash saw birthdays as opportunities for improving commitment to Jewish tradition by increasing the study of Torah, prayer, and charity. Moreover, he outlined various customs for birthdays, such as accepting a new resolution, and he encouraged people to publicly celebrate with friends and family. 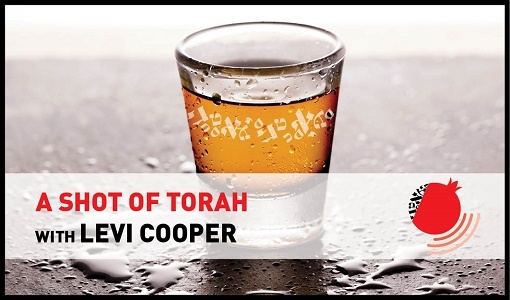 In light of Ramash’s approach – an approach that is embraced to this day by Lubavitch Hassidim – we might wonder whether birthday celebrations should be considered a bona fide hassidic practice. Apparently not: Not all hassidic masters viewed birthdays as something worth celebrating. 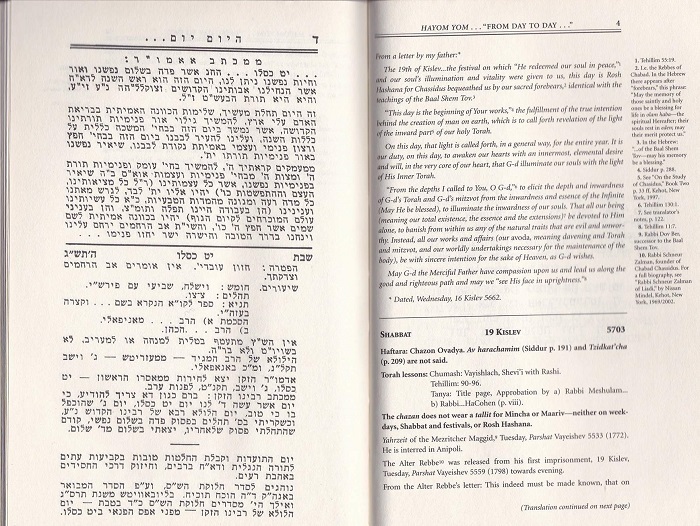 In 1933 – a decade before Ramash published his calendar – the fiery Munkatcher rebbe, Rabbi Hayim Elazar Shapira (1871-1937) published the fifth volume of his encyclopedic Divrei Torah. 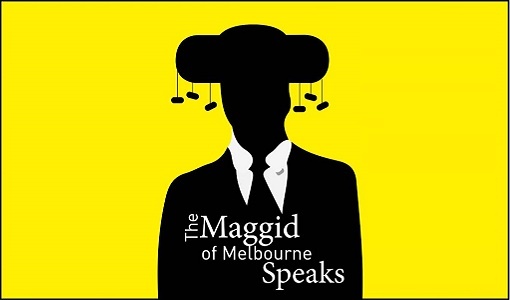 In this work, he recorded a public sermon that he delivered in the synagogue. The occasion for the sermon was the birthday of the president of Czechoslovakia, Thomas Masaryk (1850-1937). The Munkatcher rebbe opened his talk by declaring in no uncertain terms that there is no evidence of a Jewish custom to celebrate birthdays. He continued by citing the Talmudic passages where the sages state that it would be better for a Jew to have never been born (B. Eruvin 13b). According to one of the commentators – Maharsha (Rabbi Shmuel Eidels, 1555-1631) – this statement is based on the Jewish tradition that the 365 negative commandments outnumber the 248 positive commandments, making a righteous life a formidable task. Since it would be better never to have been born – explained the Munkatcher rebbe – why would we want to celebrate birthdays? 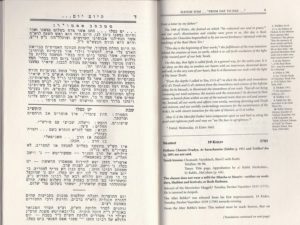 The sermon, however, was in honor of Masaryk’s birthday; hence the Munkatcher rebbe immediately qualified his words by explaining that gentiles can celebrate birthdays since they only have the seven Noahide laws. The subtext of his sermon was that birthday celebrations are a gentile custom. It might be tempting to view the issue of birthday celebration as a dispute between different paths in hassidism: some schools were in favor of commemorating birthdays, others opposed the practice. Yet this sketch is also inaccurate. Some 35 years before the Munkatcher rebbe offered his perspective, the great Baghdadi scholar Rabbi Yosef Hayim (1834-1909) noted that a person’s birthday is considered to be a particularly opportune time from a mystical perspective. He added that this was the reason that many people celebrate birthdays as personal festivals. That is what he wrote in the first volume of Ben Yehoyada, his commentary to the aggadic portions of the Talmud, published in 1898. The truth is that the question of birthdays in Jewish tradition is an age-old discussion. On one hand, the only biblical character to celebrate his birthday is Pharaoh (Genesis 40:20) – hardly a person we seek to emulate! On the other hand, the sages comment on this verse by pointing out that most people treasure the day on which they were born and make a party of sorts on that day (Midrash Sechel Tov). Whichever side we take in the debate over birthday celebrations, the discussion reminds us of the place of hassidism in broader Jewish intellectual and cultural history. Undeniably, hassidism introduced innovations in Jewish practice. Yet at the same time, hassidism was – and continues to be – part of the mosaic of Jewish tradition. Many practices, discussions, and even apparent innovations – can be found in earlier texts. For all its apparent uniqueness, hassidism is truly part of the medley of Jewish tradition.